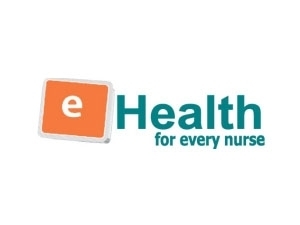 A pilot project was established, funding from Canada Health Infoway, to enable home health-care workers caring for patients with Diabetic Wound Foot Ulcers to access evidence-based nursing order sets embedded within Procura. The order sets which were comprised of evidence-based nursing assessments and interventions promote optimal wound healing through the integration into clinical practice & digital health. Using Procura, this enabled the Home Care site to monitor progress through the implementation of the accompanied RNAO NOS & Data Dictionaries. The featured Home Care organization also implemented the RNAO BPG for the Management & Strategies to Support Self-Management in Clients through the innovation of a self-designed Home Care App for Clients living with Diabetes and Foot Ulcers. This presentation will focus and share the methodology towards the implementation approach and highlights tips and tools to optimize use of health care technology.